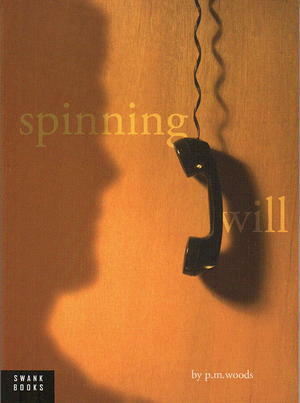 SPINNING WILL is the story of a womans journey to awareness as she comes to understand her long-term, and mostly long-distance, affair with a married man. We follow Nora on a cross-country exploration away from California, away from Will, to small town, upstate New York where her fresh start is challenged by Will's reemergence. SPINNING WILL follows the logic of memory; each recollection from Nora is a key that opens a door in a self-reflective journey toward a new life.